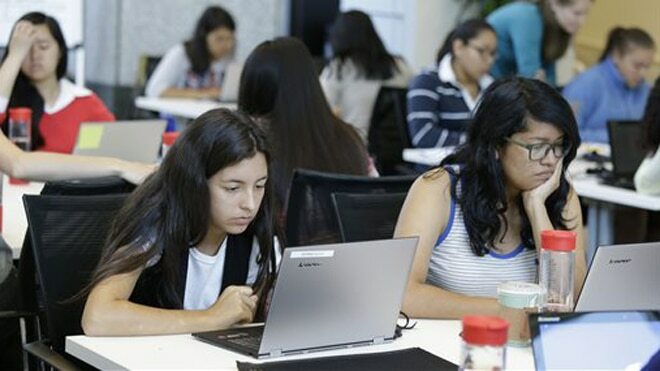 In an effort to further its mission to help girls reach their fullest potential through an introduction to technology, Digital Media Academy (DMA) has launched the Made by Girls Scholarship program. DMA invites young women ages 8-17 who are interested in using technology to express their creativity and build a better world to apply for one of five scholarships available, each providing admission to the Made by Girls (MBG) course of their choosing, worth up to $1,385.00. Scholarship applicants are asked to finish the prompt “I want to join Made by Girls because…” encouraging them to express their creativity and personality through their choice to either write an essay (minimum length: 500 words) or submit a short video (maximum length: 90 seconds) to apply. Submissions will be accepted through March 31st and 5 winners will be selected by DMA and announced on May 16th. Winners will have access to their choice of all 4 Made by Girls courses at any of 20 locations this summer. Courses include: Wearable Tech & Fashion Design, Adventures in Programming, App Development for iPhone & iPad, and Programming with Java. The scholarship covers the entire cost of tuition and the option to include two additional e-learning modules of their choice. 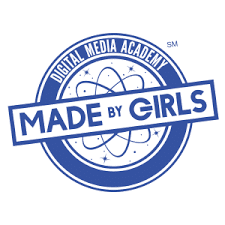 To learn more about the MBG Scholarship and to submit your application, visit digitalmediaacademy.org/made-by-girls/mbg-scholarship-terms-and-conditions. 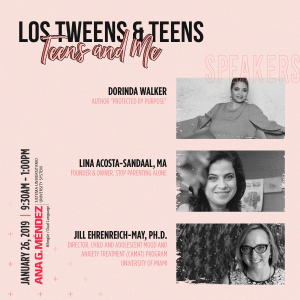 This entry was posted in For Teens, Teaching & Education Tips, Technology and tagged Digital Media Academy, girls in STEM, Made by Girls, STEM, teen girls, tween girls. Bookmark the permalink.